Scenic Sotheby’s International Realty was pleased to represent both buyer and seller in the pre-market sale of 219 Open Gulf Street in Miramar Beach. This newly completed 3-story gulf-front home features 10 bedrooms and nearly 6,000 square feet of living space. Under contract before hitting the MLS, this home sold for a record-breaking $5,050,000. 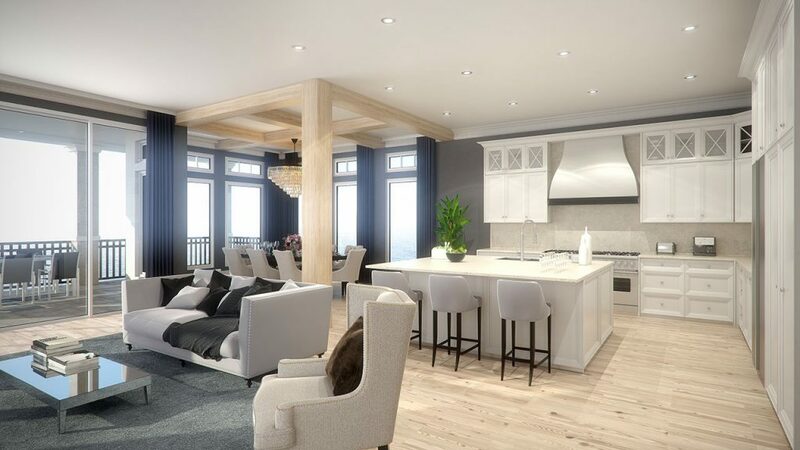 Though designed to maximize rental potential, the sellers were adamant that its appointments match the expectations of a true second home owner. We quietly marketed the property prior to its completion within Scenic Sotheby’s International Realty through the company’s Coming Soon Listing Program. Scenic Sotheby’s International Realty shared this home with its contacts and successfully paired the rental machine with its eventual buyer. 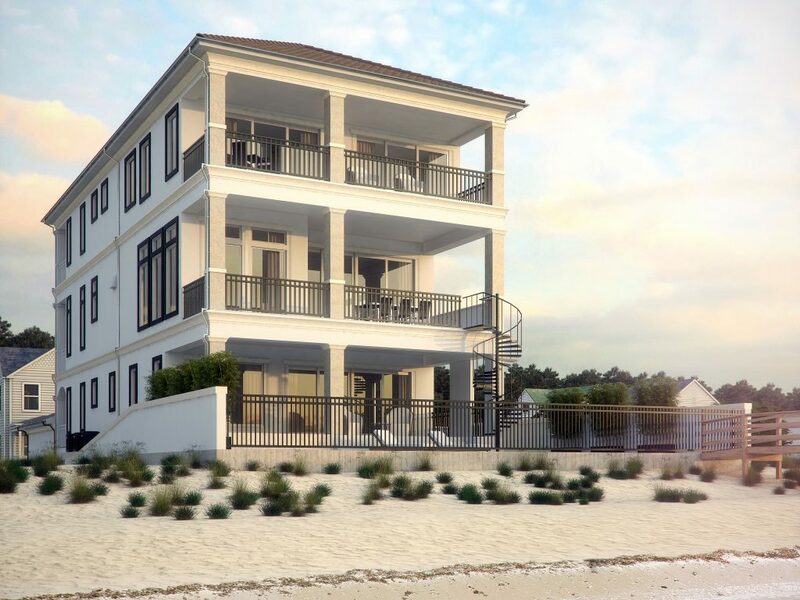 Sold for a remarkable $848 per square foot, this new construction home sold well above the average price per square foot of the five Miramar Beach gulf-front homes that sold in 2017 – $515 per square foot. We are pleased to share that 219 Open Gulf Street is the highest gulf-front, single-family home sale ever recorded for the Miramar Beach area. View our latest Market Report for Miramar Beach sales stats. Scenic Sotheby’s International Realty’s Coming Soon Listing Program enables our company to leverage our database of over 73,000 clients to precisely market listings to the best fit purchase candidates prior to listing them on the open market. By doing so, Scenic Sotheby’s International Realty sells over 23% of its own listings in house – 27% more than its next closest competitor – providing both buyer and seller with the best representation in the industry.